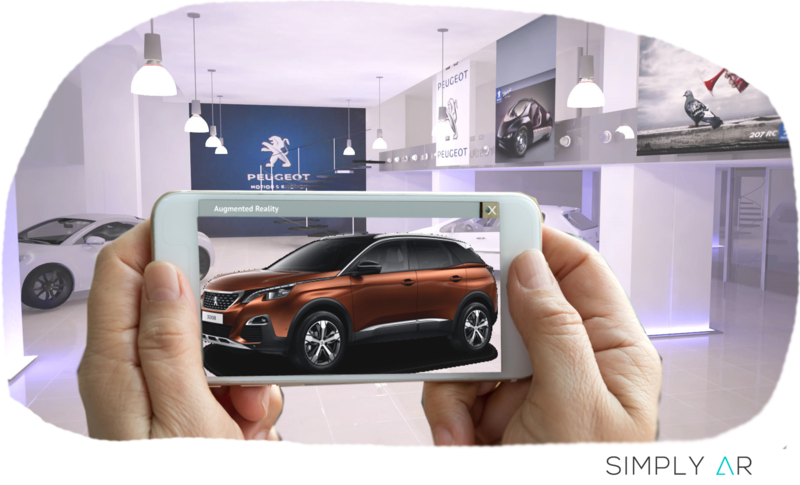 Enhance your customer or visitor experience, animate your customer journey and your events with the Augmented Reality App SIMPLY AR. Display 3D models, improve your content (produit information, video, contextual info, icons…) on your products packs, your booklets and flyers, or your exhibition paintings: roll out in one click, update in real time, manage the markers… in total autonomy. Based on pack recognition provide contextual information instore or at home (technical sheet, food composition, features, instruction leaflet …). 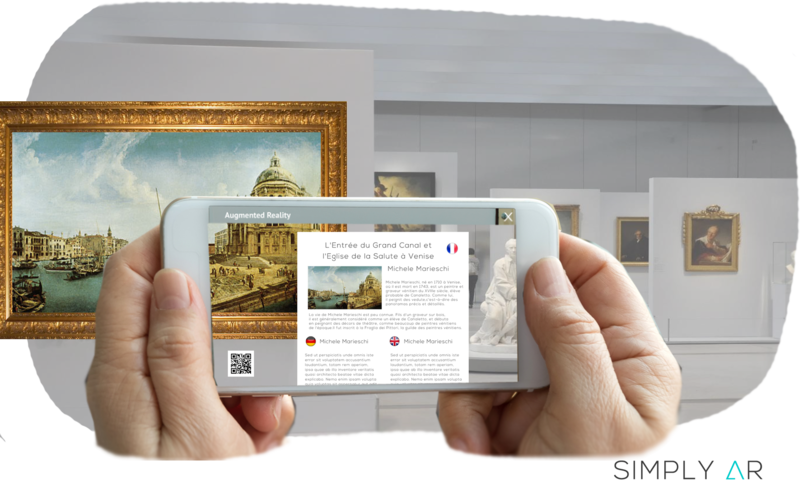 Increase your publication and communication value with the augmented reality. Keep the contact with regular updating. Instore or at home, create and improve your furniture and good catalog. Allow your client to test your products in their real and personal environment. Highlight your exhibitions with contextual information, multimedia content or 3D animations. Through your member area, create your trigger (QR code, pack picture, cover magazine…) and your actions (contextual information, product sheet, 3D model, link to a video or a web site …). Add, remove, change by yourself. One by one or massibe download. Devote your App to a private use, attract visitors or clients, spread content … Simply AR suits the AR App to your specific marketing plan. Ready to use our solutions reach your targets in a few clicks.